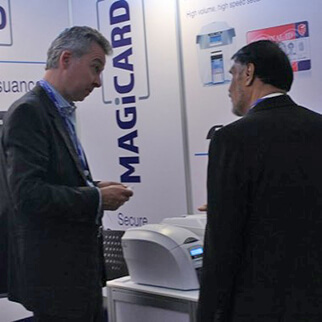 With many years’ experience in both the ID card industry and of conducting business in Asia, Richard Besenbruch has joined the Magicard global sales team with responsibility for the Asia Pacific region, excluding China. Richard enjoyed a broad business training including advertising, marketing, venture capital and IT before moving into the ID industry more than a decade ago, initially with Zebra and latterly with Datacard. 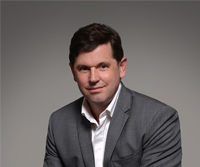 Originally from Germany, Richard moved to Singapore with Zebra and took on responsibility for the entire Asia Pacific region, before later joining Datacard in a similar role. Richard is based in the South East Asia region and enjoys spending time with his family outside of work.